Miles Davis’ Kind of Blue still heads up lists not just as one of the greatest ever jazz albums but one of the most extraordinary recordings of the 20th century. Now, 60 years on from its release, for the first time in Ireland this Miles Davis masterpiece gets the full orchestral treatment. Top jazz trumpeter Guy Barker has arranged the entire album, including orchestrating solos not only by Davis but by John Coltrane and Bill Evans. Who better to perform it than the RTÉ Concert Orchestra, an orchestra that has jazz in its DNA, with Barker himself conducting. Along with the re-creation of a classic, the world premiere of concerto for soprano sax and orchestra by Dave Heath. Ray of Light has a contemporary feel with Celtic roots, and the soloist for that and companion piece Illumination is star sax player from Derry Gerard McChrystal. Guy Barker, one of the most inventive jazz composers/arrangers around, has worked with an incredible roll-call of names, among them Sinatra, Mel Tormé and Sting. 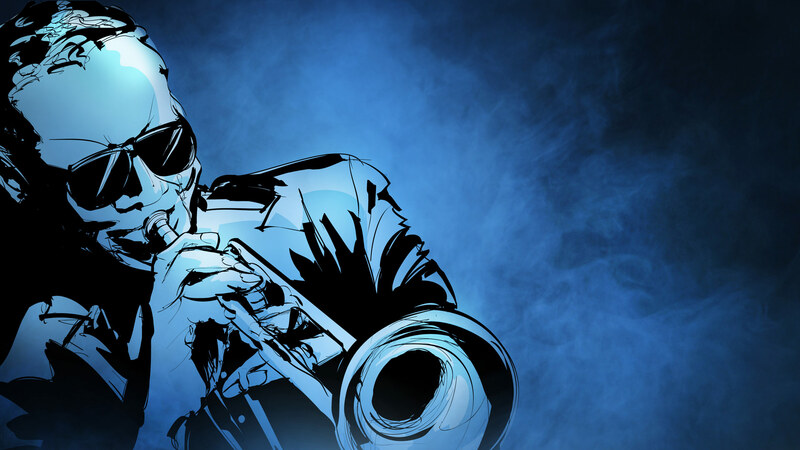 But when the BBC approached him about orchestrating Miles Davis’ Kind of Blue, he wasn’t sure it would work. Guy Barker has unlocked this tight small-combo music and expanded it into a considerable treasure trove of playing and experimentation…Barker’s achievement here is considerable, remaining true to the sparse aesthetic of the original small group sessions while making valid use of the combined forces of a jazz orchestra and a classical chamber orchestra. What could have been cumbersome and overblown is fleet, ecstatic, enthralling. Barker conducts the RTÉ Concert Orchestra in Kind of Blue – Orchestrated, Thursday 30 May, National Concert Hall. Ballydehob “The Little Village with the Festive Heart” has officially been launched on April 2nd with a jam packed Crane Lane Theatre. 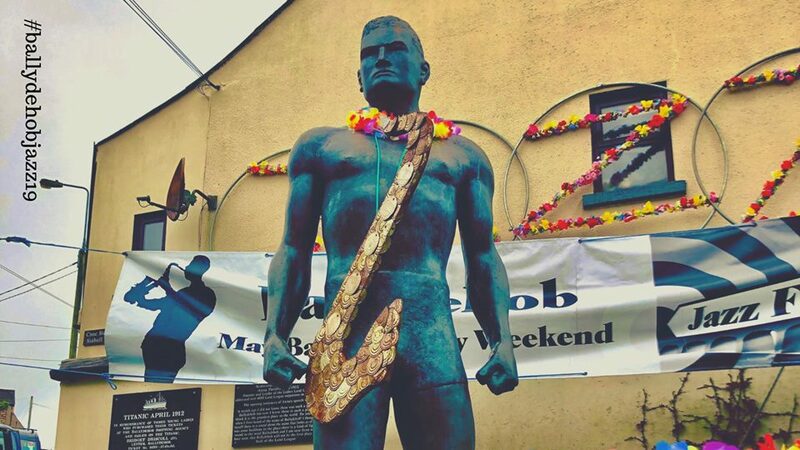 The Ballydehob Jazz Festival rolls out another outstanding programme featuring International Concert Headliners, Irish Supremos, a Live Music Trailall Weekend, Dance and Art Workshops, & the return of the Giant Puppets in the New Orleans Jazz Funeral Parade!! This years Festival, now in its 13th year, and entirely community driven is bigger and even bolder - over 50 Performances, 4 Days, 11 Venues… all in one gorgeous West CorkVillage. The Hot Box 41 is very much so a vocal affair with truly exceptional quality singing over the hour with artists from America, Paris and Ireland. This Hot Box contains all new releases form the last few months. You can hear from artists such as Liv Monaghan, Carmel McCreagh, Cecile Mclorin Salvant, Connie Han, Tony Bennet and Aleka to name a few.